Following the so-called “digital revolution”, dramatic transformations have affected the ways in which cinema is produced, consumed and perceived, to the extent that it seems to have gone “beyond” itself: beyond its very language and discourse; its traditional consumption practices and spaces; its position and function within the social (as well as the medial) sphere. 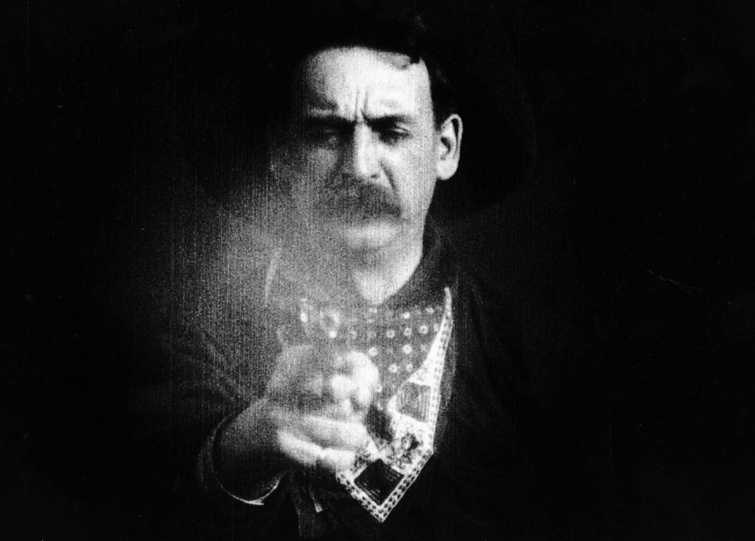 As a consequence, during the last two decades, research in film studies has significantly widened its scope: the study of cinema has been re-articulated in several fields of inquiry and through a variety of methodological approaches and (inter)disciplinary perspectives, in an attempt to keep up with these most recent developments. Cinema Beyond the Film Text. Cinema in a transtextual perspective: intertextual, metatextual and hypertextual relations among films, and/or between films and other cultural products; practices of appropriation of pre-existing images (found-footage, archival footage, collage films, and so on). Cinema Beyond the Cinematic Medium. Cinema in a transmedia perspective: remediations and intermedial practices; processes of translation, differentiation, assimilation, hybridization and mutual exchange with other media formations, on both the aesthetic and material level. Cinema Beyond the Movie Theatre. Cinema in a translocational perspective: the relocation of cinema and new forms of circulation and consumption (from mobile phones to urban screens); musealization and exposition of cinema and films; non-institutional forms of filmmaking (amateur cinema and non-theatrical genres, such as the medical, industrial, touristic film, etc.). Cinema Beyond Film Studies. Cinema in a transdisciplinary perspective: intersections between film studies and other disciplines, from both the humanities and hard sciences (cinema and philosophy, cinema and neuroscience, cinema and cultural studies, etc. ); the role of cinema as a didactic tool and as an instrument of scientific inquiry. We invite the submission of articles in English or French (max 5,000-6,000 words), edited according to the journal’s style guidelines. Contributors are also asked to provide an abstract (300-500 words), 5 keywords, and a short biographical note (150 words). Submissions should be sent to beyondcinema@cinemaetcie.net. Articles submitted by March 31 will be considered for publication in the Spring Issue. Articles submitted by October 30 will be considered for publication in the Fall Issue. Authors will be notified of acceptance or non-acceptance within one month of submission. Once their article has been assessed for suitability by the section’s editors, it will then be peer-reviewed by anonymous, expert referees.